An affordable housing program provided through a federally chartered government entity. 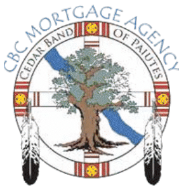 Chenoa Fund is provided through CBC Mortgage Agency (CBCMA), a federally chartered government agency. CBCMA’s mission is to increase affordable and sustainable homeownership, specifically for creditworthy, low and moderate-income individuals. CBCMA partners with quality mortgage lenders on a Correspondent basis. EVERYONE IN AMERICA should have access to affordable housing. We make that happen by providing credit-worthy families the financial tools to purchase a home. 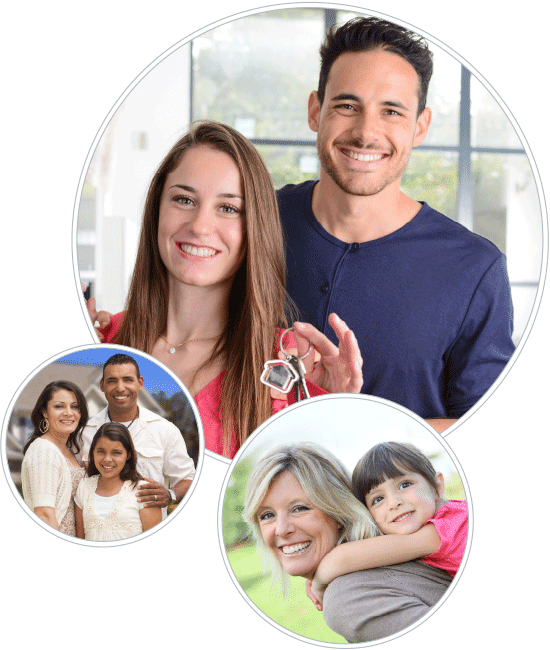 When we assist responsible home buyers to overcome the challenge of the minimum investment required for a mortgage, we help create healthy communities by improving the balance between home ownership and other types of housing.